We’re all talking about them. In fact, you can’t stop us talking about them! You may well have seen these popping up on your TV screens over the last year or two. 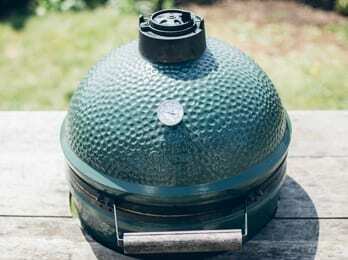 The Big Green Egg is every food enthusiast’s dream. You can grill the perfect steak, bake the perfect pizza or slow roast or even smoke the perfect joint of meat. There really is no stopping you! 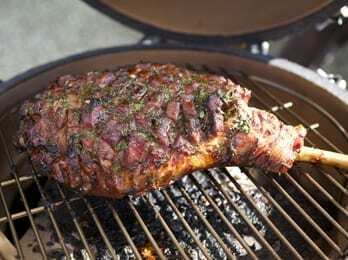 The Big Green Egg is fired by natural lumpwood charcoal and take around 10-15 minutes to light and be ready to cook. It’s clean, efficient and very easy to get started with. It now features in many of the top kitchens around the world (including our very own of course!) and used by many of the very best chefs. When you buy a BGE in either of our shops you will automatically become a member of our eggsclusive Firestarter Club! 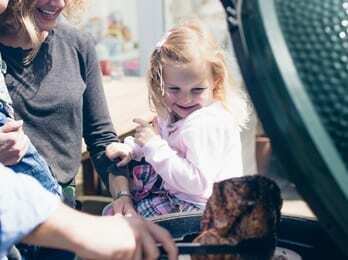 As a member, you get a minimum of 5% off any future Big Green Eggcessories bought in either of our shops. Just quote your name at the till and we’ll hook you up. We’ll also send you quarterly newsletters featuring special promotions and recipe suggestions. This quarter, we focus is on Pizza. Who doesn’t love a fresh, stone baked, crispy crusted pizza? Especially when it’s made and cooked by your own fair hands. 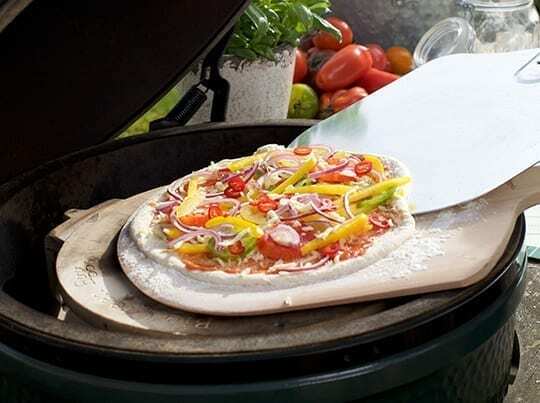 Firestarter members can get a cheeky 10% off a BGE baking stone, available until the end of September or while stocks last. Just pop it on your plate setter, fire up the Egg and you’re good to go! Offer available to Firestarter Club members only. If you’re still not convinced, book a demonstration with us! To book a demo please use the form or give us a call on 01225 864 948.